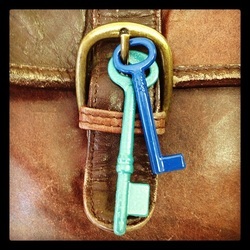 The Key Connection Inc. - The Key Connection Inc. 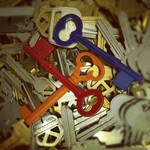 The Key Connection is New York and New Jerseys premier source for wholesale keys and locks. 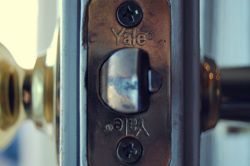 We have been supplying the locksmith and hardware store industry with a variety of security items for over twenty years. 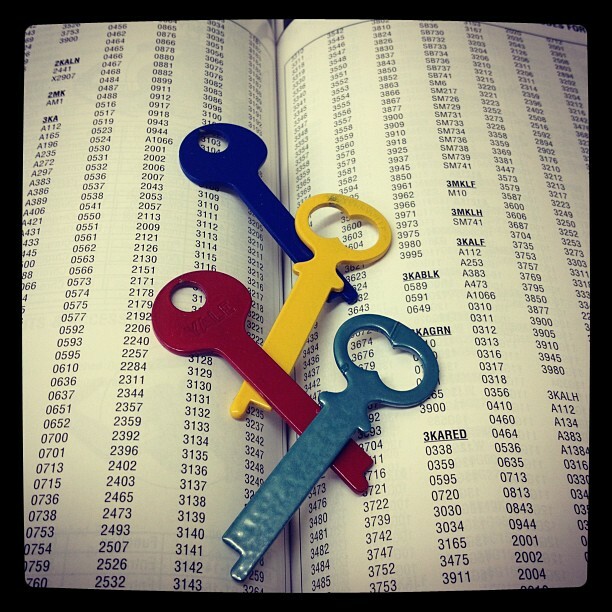 From key blanks to key chains, locks to door hardware we can provide you with anything you need to stock your store, and at prices lower than you would expect. Give us a call today at (201) 941-3477 to schedule a visit from one of our knowledgeable salesmen. 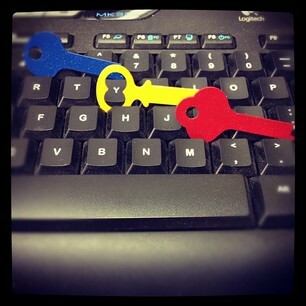 Introducing our newest line of color keys. 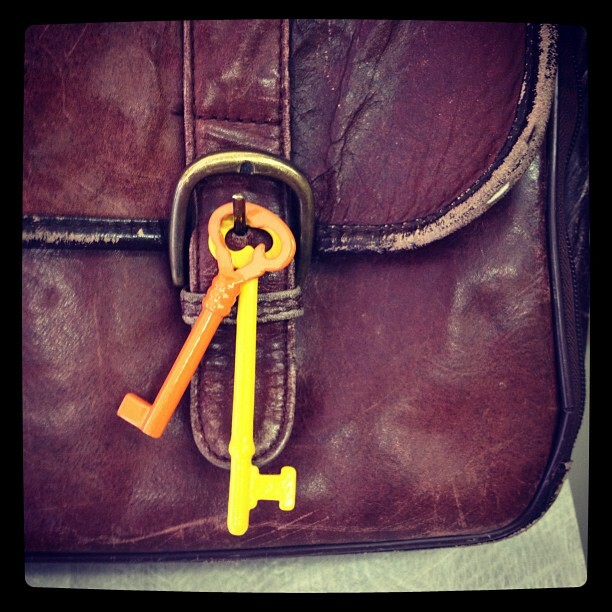 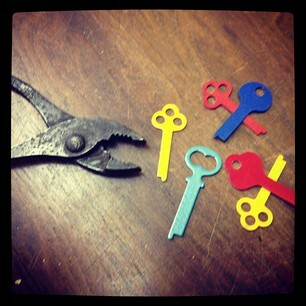 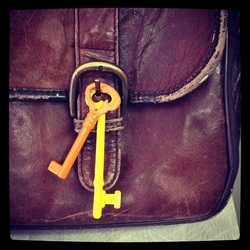 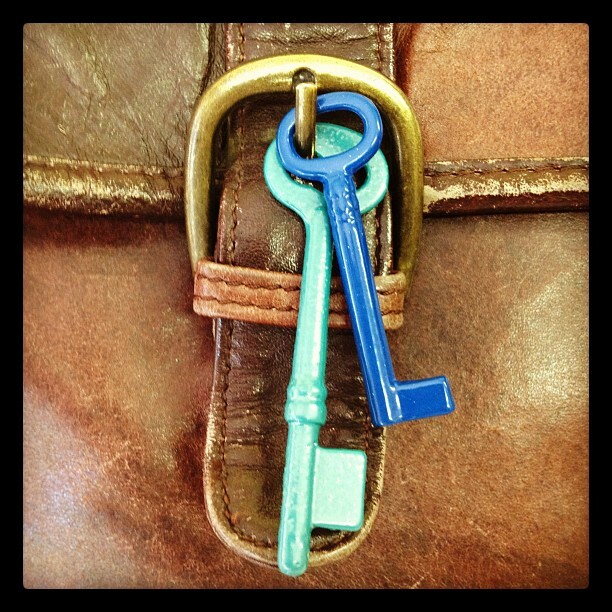 Vintage keys have been given a makeover with a new line of authentic vintage keys powder-coated in fun colors. Call for pricing and availability.